Note: Eye of Horus (Destroyer) and Number of Man Logo. 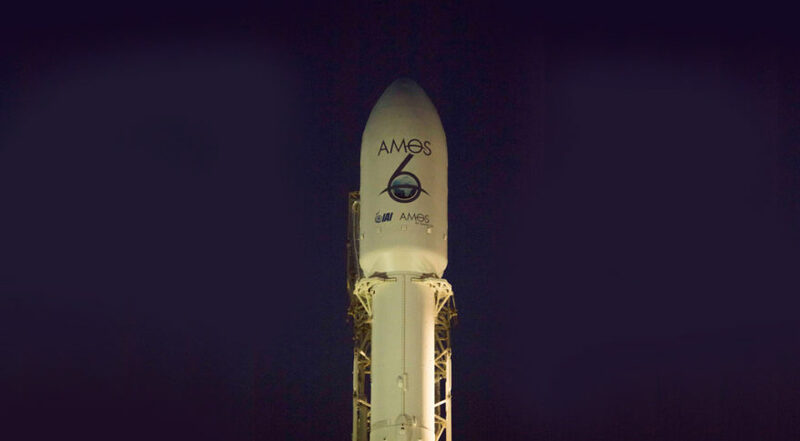 By now you have heard of the failed launch of the Israeli rocket, which was to launch a so called Communications Satellite “Amos 6”. And perhaps you have seen the “alternate news” parroted conspiracy theories, that an Ael-ian UFO shot it down. While I do not agree with the group below, I find this explanation much more plausible, and as you read to the bottom, second article and even below that, you may understand my position, especially during these last days. 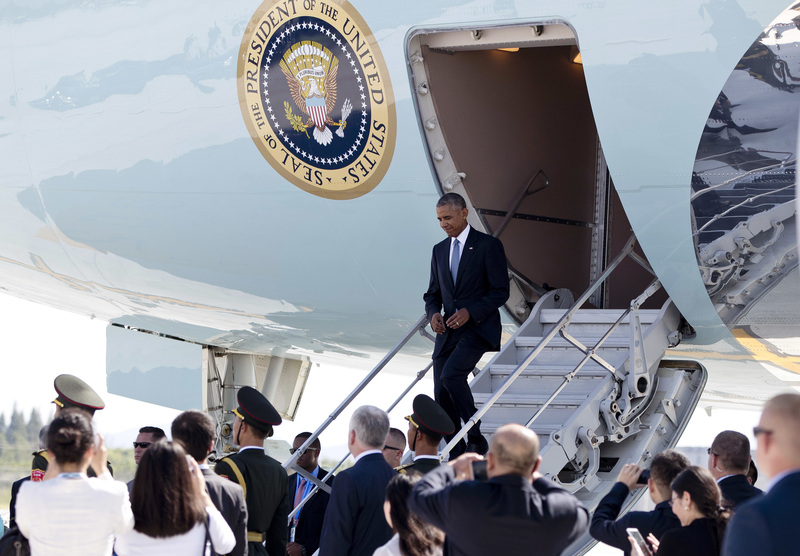 President Obama departing from back of Air Force One on 3 September after China refuses to provide stairs for him. As to why President Obama was treated so “shamefully/dishonorably” by the Chinese, this report explains, was due to the United States “deliberate and calculated” military interference of a “legitimate” international business “transaction/sale deal” between China and an Israeli company named Spacecom. According to this report, Spacecom is an Israeli communications satellite operator in the Middle East, European Union and North America headquartered in the city of Ramat Gan, Israel who agreed last month (24 August) to the sale of their company to the privately owned Chinese company Beijing Xinwei Technology Group. The Beijing Xinwei Technology Group, this report continues, is one of China’s largest telecommunications companies that MoD analysts have long noted is “effectively owned and controlled” by the Chinese People’s Liberation Army (PLA). With the sale of Spacecom to Beijing Xinwei Technology Group being contingent upon the successful launching of the AMOS-6 satellite from Florida’s Cape Canaveral on Saturday (3 September), this report notes, the Obama regime “obviously/without doubt” determined that it would not be in the best interest of the United States to see this massive technology transfer take place—and in their not being able to stop this sale in any legal way, simply decided to destroy it. As to how the AMOS-6 satellite was destroyed, this report continues, was from the firing of an advanced “laser-weapon” that was aboard an unmanned combat air vehicle (UCAV) launched from a US Navy aircraft carrier operating in the waters off the Eastern coastal waters of the US. Specifically, MoD analysts in this report note, the US Navy nuclear powered supercarrier USS George Washington (CVN 73) reported last week that it was operating in these waters to test F-35C Lightning II fighter aircraft capabilities—but was, instead, conducting secret test flights of a Northrop Grumman X-47B (drone) that was equipped with a General Atomics Aeronautical Systems, Inc. (GA-ASI) high-energy laser type device the Pentagon had previously reported they wanted to have operational in 2017. 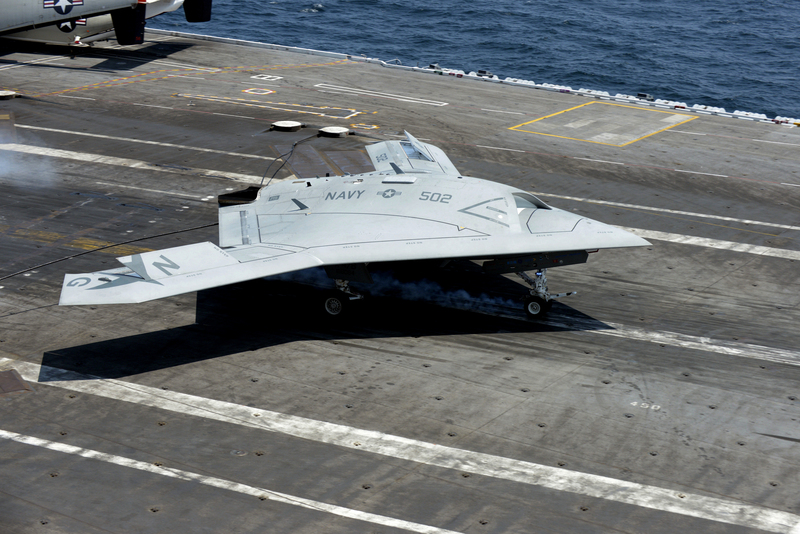 On 1 September, these MoD analysts in this report say, Federation “satellite intelligence” detected a X-47B departing from the USS George Washington on a course towards Cape Canaveral—where this “laser equipped” drone then dropped from its “high flight altitude”, made a “circle/diameter” around a Falcon 9 rocket (owned by SpaceX) on the launch pad, immediately after which the rocket exploded destroying Spacecom’s AMOS-6 satellite—and that was captured by video recordings. This astonishing report concludes by noting that China will “most certainly” retaliate against the Obama regime for having stopped the sale of Spacecom to the Beijing Xinwei Technology Group—but, also, notes that the Chinese have not suffered any actual monetary damage, just a “wound” to their prestige, which may be more dangerous. And, as always, the American people themselves will never be allowed to know the truth of any of this. September 4, 2016 © EU and US all rights reserved. Permission to use this report in its entirety is granted under the condition it is linked back to its original source at WhatDoesItMean.Com. Freebase content licensed under CC-BY and GFDL. The ill-fated attempt to launch the ‘Amos 6’ satellite last Shabbat was sanctioned by the Chief Rabbi as a life-saving concern. 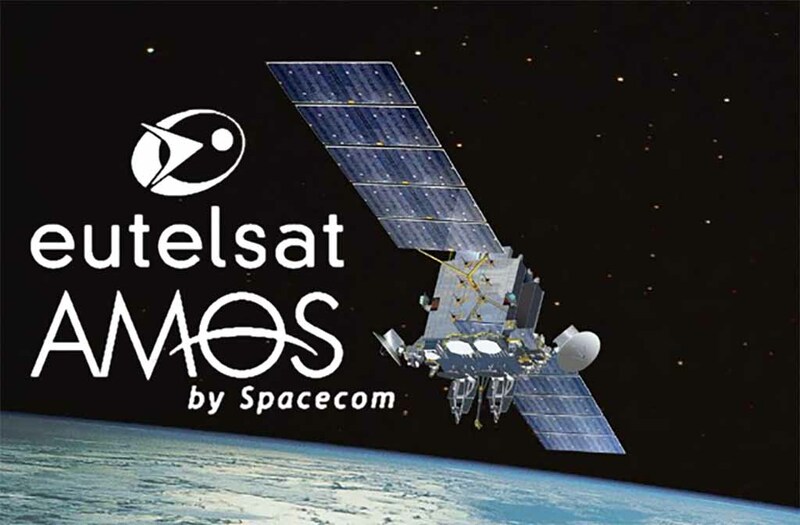 The explosion at the Florida launch site that inflicted irreparable damage on the Israeli “Amos 6” satellite prevented the launch of the satellite last Saturday, on Shabbat. The haredi Kikar Hashabbat website reports that Chief Rabbi of Israel David Lau had permitted the launch of the satellite on Shabbat, due to the determination that the satellite launch is a life-saving matter. According to Jewish law, Shabbat may be violated if a life-saving issue is at hand. During the months leading up to the planned launch date, discussions were conducted between Israel Aerospace Industry and security establishment representatives, and Chief Rabbi Lau. The Chief Rabbi was presented with a large amount of information concerning the security implication of the satellite launch. Exactly what were the plans between Israel and China and this Weapon of Mass Destruction? Destroy the Al Aqsa Mosque? ← The Ultimate October Surprise, WWIII 2016-2017? and subdue it: and have dominion over the fish of the sea, and over the fowl of the air, and over every living thing that moveth upon the earth. Perhaps the earth had been there a while and needed to be “REPLENISHED” for some desaster had deleted the inhabitants? How did Cain marry a woman from another tribe?